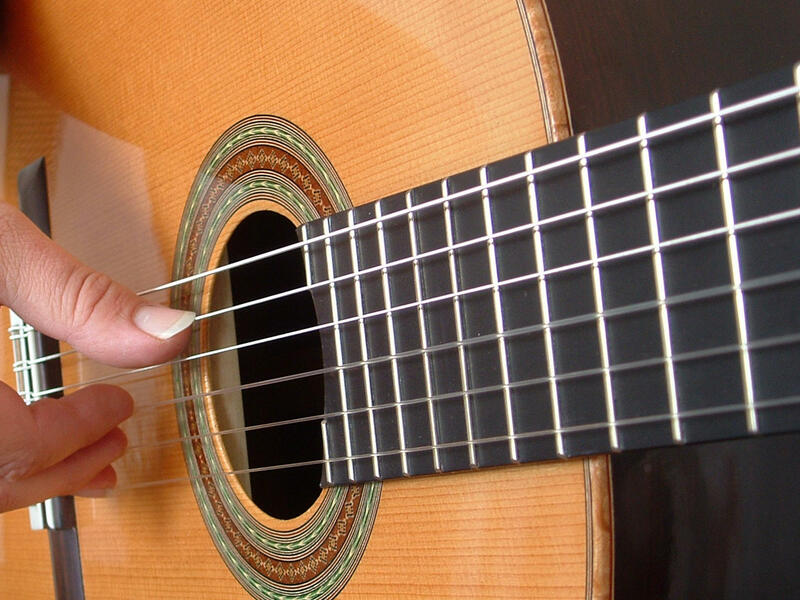 We would like to welcome Andrew Thelston to our guitar faculty. Andrew holds a Bachelor of Arts degree from Western Carolina University in Commercial and Electronic Music. 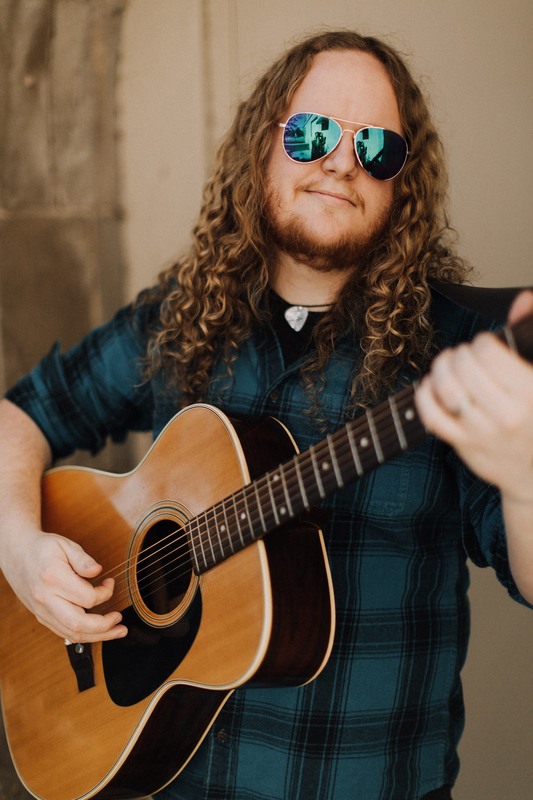 Click HERE for more information on Andrew and give us a call at 828-693-3726 to schedule guitar lessons with Andrew Thelston. New Fall Classes & Ensembles, Chamber Music Project, May Recital Schedule, MUCH MORE!